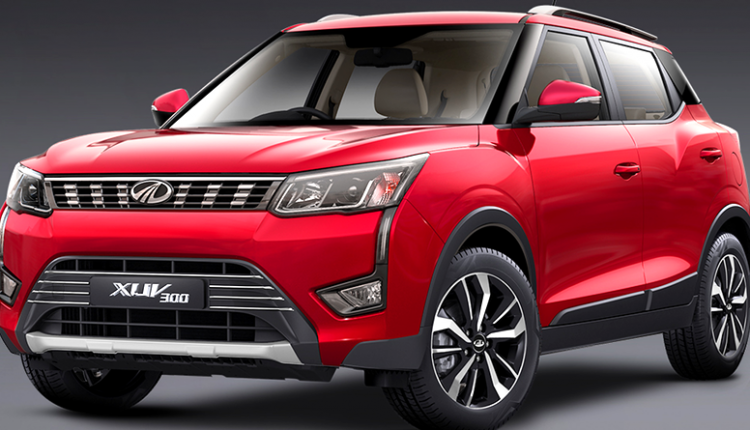 Mahindra XUV300 is expected to fit the four variants in such a way the pricing stays well between INR 8-12 lakh (ex-showroom). 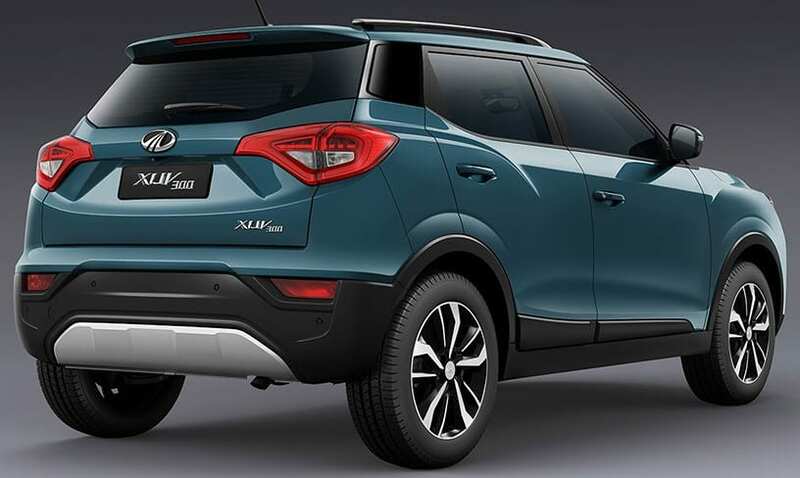 The premium compact SUV is flaunting handful of segment-first features and power values have shocked every possible car under four-meter segment. 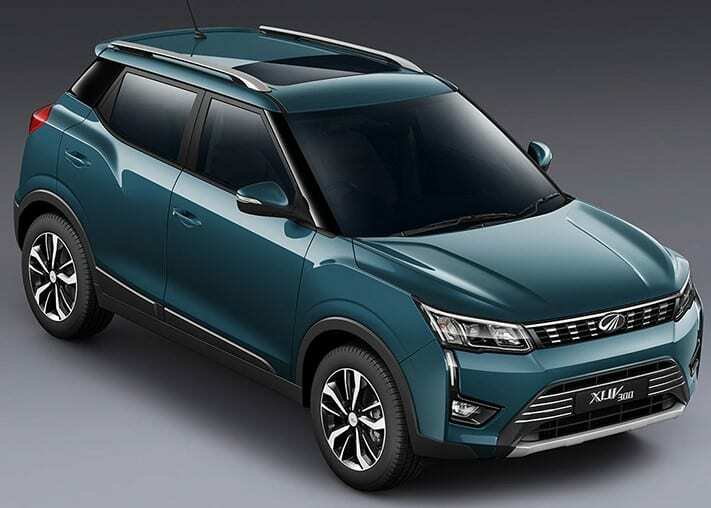 For those who felt Nexon was more powerful than anything else, XUV300 comes with 115 BHP of maximum power and 300 Nm of torque from the 1.5L, four-cylinder diesel engine. The petrol motor is also very powerful with 200 Nm of massive torque. The new XUV300 measures 3995mm in length, 1821mm in width and 1617mm in height. The wheelbase measuring 2600mm is also equal to the value claimed by cars like Hyundai Verna and Honda City. Some of the segment-first features include a dual-zone climate control system, front parking sensors, four-wheel disc brakes, heated ORVMs, 7-airbags and engine start-stop system. The car comes with tyre pressure monitoring system, auto-dimming inside rearview mirror, leatherette interiors, mood lighting, and keyless entry. 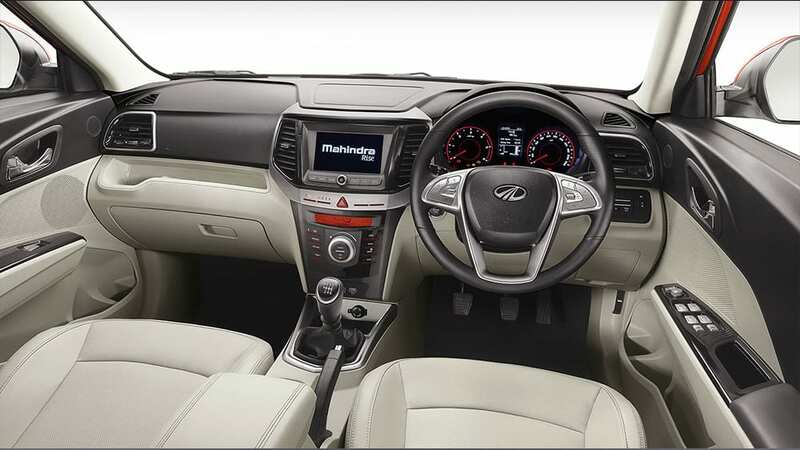 The base variant of XUV300 comes with dual airbags and ABS with EBD, an audio system with 4-speakers and almost every basic feature that is needed by a driver. 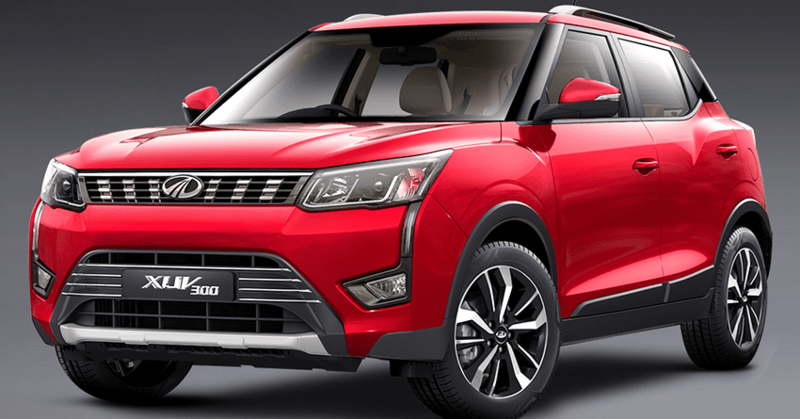 Mahindra XUV300 is a direct rival to Maruti Vitara Brezza, Tata Nexon and Ford EcoSport while indirect rivals on the list include Renault Duster and Hyundai Creta.